The message from most smartphone manufacturers seems abundantly clear – bootloaders are better locked. Even OEMs which ship so-called developer devices seem to do all that they can to dissuade the average user from flashing unauthorized firmware, whether by posting scary disclaimers or disavowing all responsibility for damage. Sony, it seems, has adopted a far harsher tactic for those who bravely unlock the Xperia Z3 Compact’s bootloader, which is to degrade the user experience. First noted by Google+ users and later confirmed by a Sony representative, the Z3 Compact uses proprietary, DRM-protected image processing which ceases to function once the bootloader has been unlocked. The result is inferior low-light camera performance. Worse still, a few XDA users are reporting that other preloaded apps and features, such as Bravia Engine, Miracast, MirrorLink, and Sony Entertainment Media, also become inoperable after unlock. Here is the statement from a Sony representative. While the heavy-handed approach to bootloader unlocking is a cardinal development sin in and of itself, far worse is Sony’s apparent failure to disclose it. Nowhere on the company’s development website is it mentioned that unlocking the Xperia Z3 Compact’s bootloader will adversely affect its usability. 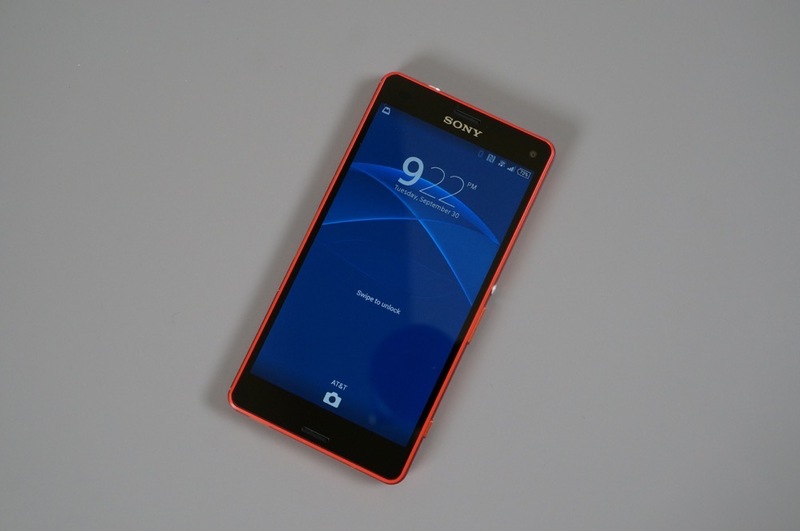 Obviously, Sony is setting a terrible precedent with the Xperia Z3 Compact. We can only hope developer pressure forces the company to reverse course sooner, rather than later.